As well-engineered as the .NET framework is, it's not perfect, and it doesn't always get memory management right. To write truly fantastic software, you need to understand how .NET memory management actually works. This book will take you from the very basics of memory management, all the way to how the OS handles its resources, and will help you write the best code you can. Although book is very very informative and it would be great book if following topics included. 1. Why heap and stack is different as both present in RAM ? I enjoyed reading you book. Great work! 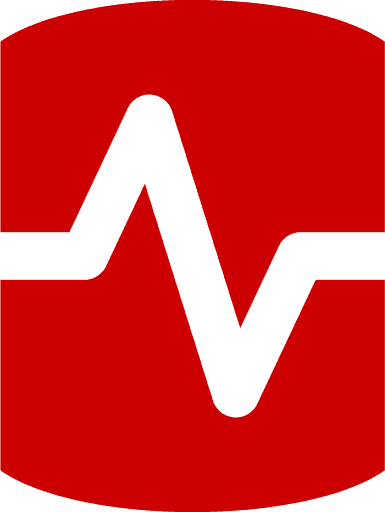 Is the issue that the embedded resources are all loaded into memory run-time. Are they sitting in managed or unmanaged memory? If managed, are they eventually elevated to Gen 2? Any general idea of what size you might consider "larger artifacts"? Any general thoughts about how often a resource is accessed, to whether it’s better to remain on disk (ASP.NET) -vs- embedded resources? 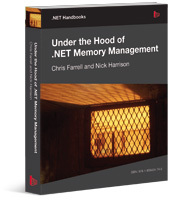 This book is really good to get a deeper insight into .NET memory management. One Must Have this Title.